Emmi programs are online tools that take complex medical information and make it simple and easy-to-understand. Lompoc Valley Medical Center offers Emmi programs for both adults and children. The programs can help you prepare for an upcoming procedure or manage your chronic condition. You may have questions you think aren’t relevant. You may forget them as you walked out of the doctor's office. 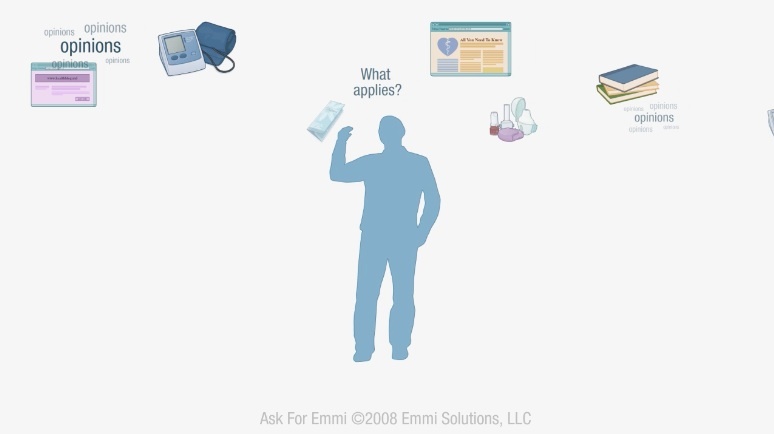 Emmi programs are designed to answer important but often unasked questions. At Lompoc Valley Medical Center, our patients go online expecting dry, hard-to-understand material and instead find a helpful tool that empowers them to make sense of complicated medical information. Have a Code? Get Started Now!